Austria is, undoubtedly, one of the most beautiful places in Europe. It is quite easy to get overwhelmed when you plan a trip to Austria and figure out which places you shouldn’t miss and which ones you can. There are so many! But don’t worry, I’ve got you covered. 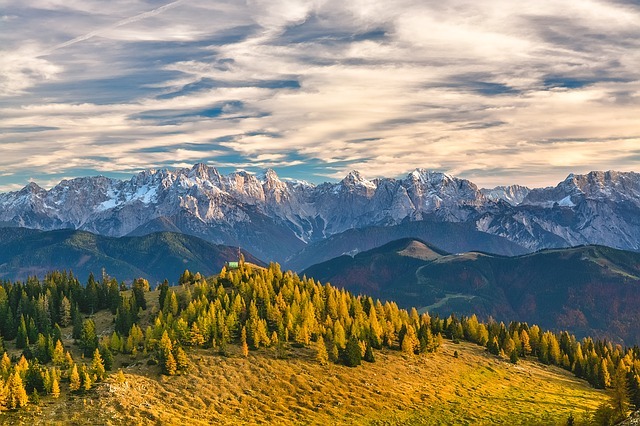 I’ve picked some of the best destinations in Austria based on a recent trip and I’m sure if you check off these places, it’d be a complete trip. The best way to get to know about a place is not through books or the web. It’s by walking through the streets of a city. Apart from the list of places mentioned here, just take a walk through the streets of Vienna. You’ll bump into palaces, art museums, history museums, and grand Imperial architecture everywhere you turn. Sometimes, the best places are the ones that are explored by accident, and not by plan. Hofburg Palace is the official residence of the President of Austria. Most of the architecture in other parts of the city was inspired from the architecture of this palace built by the Habsburg Empire. You can find horse carriages at the entrance that look like they are from a previous century. 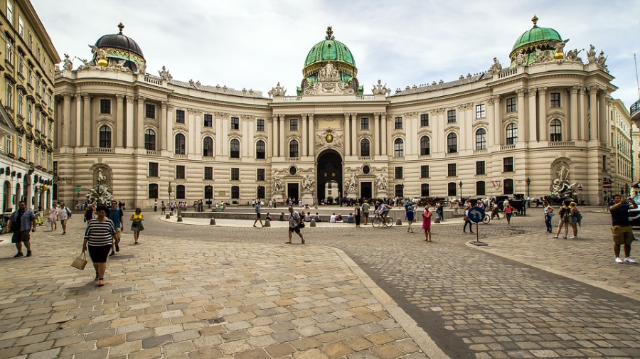 Some of the places I recommend visiting in the Palace are the Sisi Museum and Austrian National Library. Sisi Museum for the history of the queen of Vienna, and the Austrian National Library for the valuable information it can leave you with. 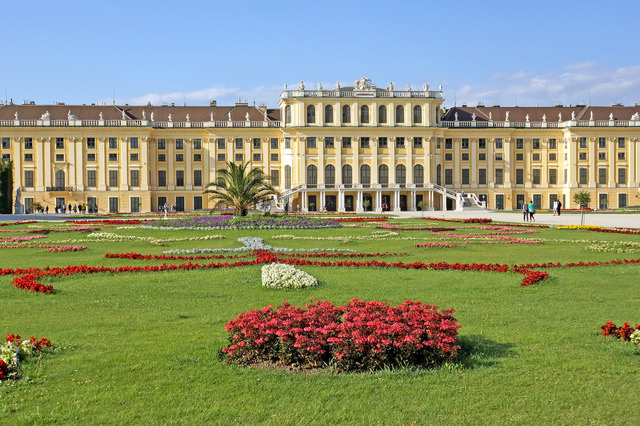 The Schonbrunn Palace, an UNESCO World Heritage Site, is one of the frequently visited places in Vienna. You could just take a stroll in the gardens in front of the palace, which are a representation of the Baroque art, or tour the Imperial Apartments. HallStatt is one of the most beautiful lake towns of Austria. It’s filled with gorgeous lakes and enchanting mountains. A visit to this historical town is a must if you are visiting Austria. HallStatt gets its name from the fact that it has a rich history as a salt mining center. The Hallstatt Salt World is a popular mine that has existed for around 7000 years now, and is accessible through cable car and skywalk. You could also visit the Market Square of Hallstatt, at which you’ll get to see the Evangelical Church, the Roman Church, and the Bone House. 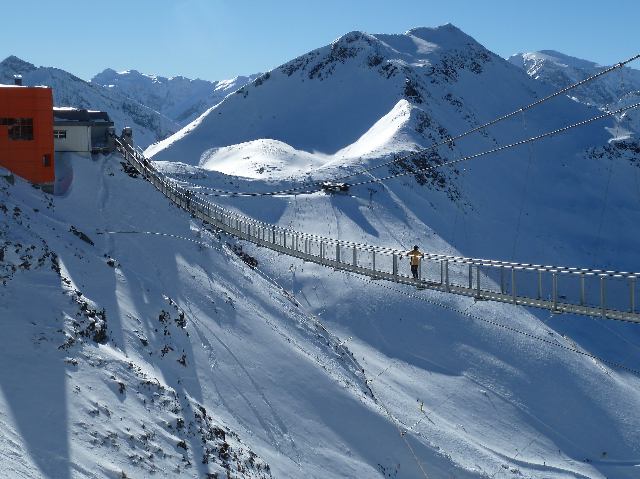 Innsbruck is a major destination for winter sports. This place has hosted the Winter Olympics, the Winter Paralympics, and the Winter Youth Olympics! It’s a dream for people who love skiing. Besides skiing, visitors can also hike up the hills and camp overnight, to enjoy the beauty of the Alpine Mountains. If you are looking for tents, check out this list of some of the best cold weather tents we have used till now. The town is also adorned with colorful homes, and is known for its imperial and modern architecture. 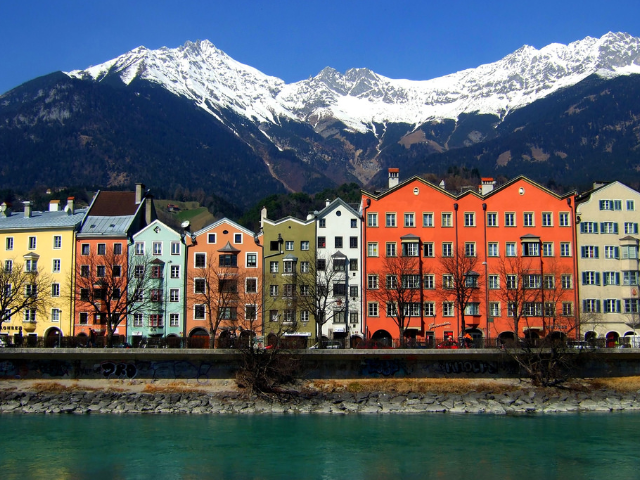 Innsbruck is sure to impress you with its breathtaking beauty. 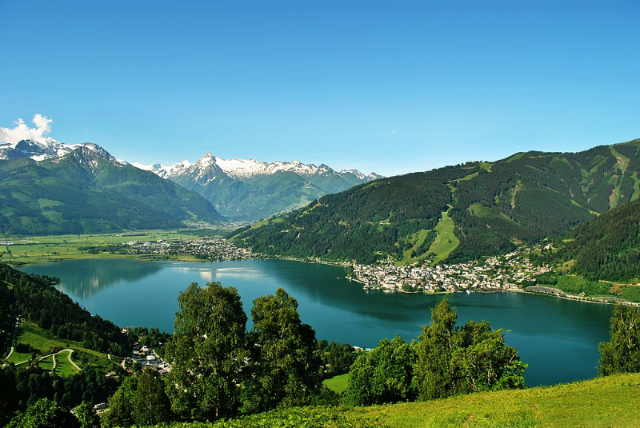 In my experience, Zell am See feels like Switzerland. The emerald lakes and the snowcapped mountains make it feel like such. Tourist activities include boat rides in the lakes, skiing, and hiking in the mountains. The area is easily accessible by train and bus – making it a popular tourist destination. This landmark is a 900-year-old fortress situated near Salzburg. It stands amidst the countryside that’s nothing less than extraordinary. A Falconry Museum is situated up the castle that you might be interested in. Austria is a famous skiing destination, needless to say owing to the many wonderful peaks and summits. The Hintertux Glacier is present at Tyrol state of Austria, and is one of the few ski resorts that are open to skiing all year round. Winters promote skiing, whereas the summers promote hiking. A famous Alpine hut for hiking is the Spannagelhaus situated very near to the Spannagel Cave, the largest cave system in Austria. Bad Gastein is another spa and ski resort that promotes sports like snowboarding, hiking, mountain biking, paragliding, etc. The food at the place is savory, and the locals are very friendly! If you visit this place, get ready to play some exhilarating sports while soaking up the stunning views. That’s it guys! I hope you got a glimpse of Austria through my eyes. Do let me know in the comments about your experience of Austria or if you have any questions for me. If you are planning a trip to the UK, check out this piece: 5 Important Things to Know for Your First Trip to the U.K for more information. Mark Bennett is an American writer and traveler, whose major inspiration has been camping with his father ever since his childhood. 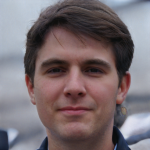 He aims to visit 75 countries before he’s 30. You can also follow his adventures on his site Outdoorily.com.